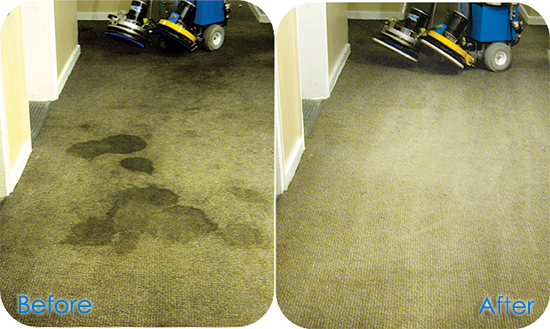 DustAway Cleaning Services initially started carpet cleaning in Wibsey, West Yorkshire over 15 years ago. And today offers the best carpet cleaning Wibsey has to offer. Continuously investing in new cleaning equipment and technology, DustAway Cleaning have gone strength to strength with much more to offer than just professional carpet cleaning services. Based in Wibsey , West Yorkshire, DustAway Cleaning Services has developed an unbeatable reputation offering the best carpet cleaning Wibsey has to offer. Today. DustAway Cleaning are now a leading independent carpet cleaning and floor cleaning company serving customers well throughout Wibsey and immediate surrounding areas. Whether its for your home or business. DustAway carpet cleaning services offer a complete professional and worry free carpet cleaning service committing not only to our customers but also to quality and service. No need to experiment with those expensive carpet cleaning products and equipment hire. just let the experts take care of your carpet. So, whether you require commercial or domestic carpet cleaning services Wibsey, then consider DustAway Cleaning Services for professional and competitively priced carpet cleaning services for your home or business.